Remember Loving The Day As Much As You Love Each Other. Wedding Photography – Discreet professionals providing elegant and timeless images. Wedding Videography – Exemplary videos with competitive pricing. Wedding Floral Design – Inspired arrangements with an eye for elegance and originality. Wedding Save-the-Date – Elegant, custom designed creations. Wedding Invitations – Elegant, artist designed creations. 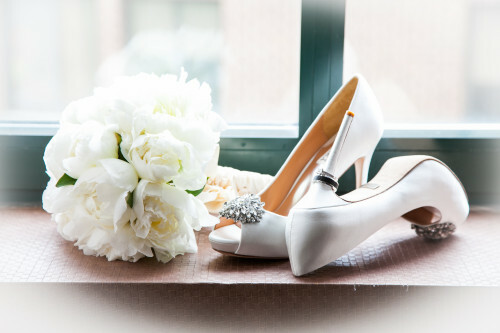 Wedding Planning – Meticulous organization delivered with a friendly touch. Custom Wedding Albums – Customize a wedding album to reflect your one-of-a-kind day.